Although it may seem like you might be able to simply market your business as you go along, successful and effective marketing begins with a marketing strategy. 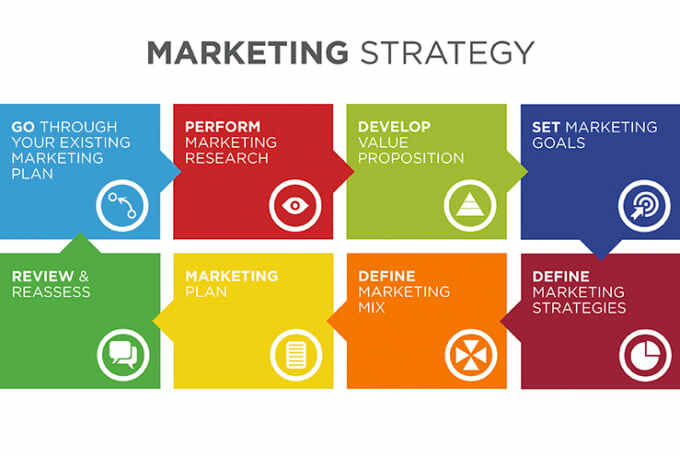 A marketing strategy is a document which helps to define business goals and then allows you to develop the activities required in order to achieve them. As specialists in content marketing – along with both email and social media marketing – we know exactly how useful it is to have a plan in place when it comes to marketing your business, so that’s why we have put together this handy guide to help you write your own marketing strategy! Describes your business, and explains its products or services. Explains where your products or services are positioned within the overall market. Describes your customers and your competition. Explains exactly what tactics you aim to use in your marketing. Now let us move on to the creation of the document. In order to make things easy for you, we’ve condensed this seemingly-overwhelming document into five simple steps. 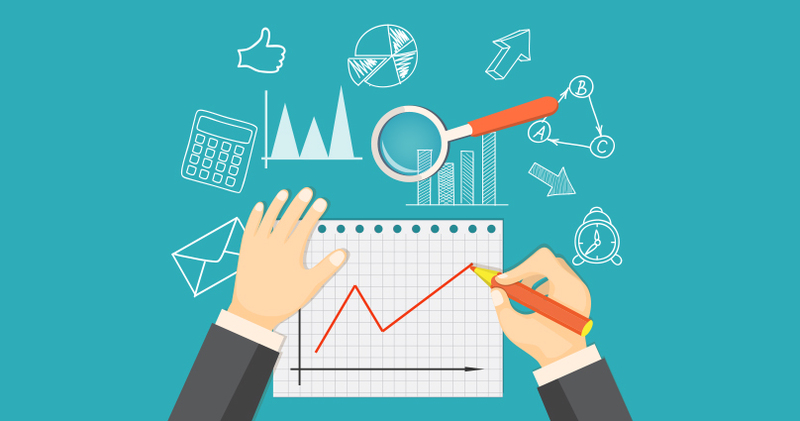 Follow these, and you’ll have your marketing strategy complete in no time at all! Who are my main competitors? What are their advantages? What kind of environmental factors can impact my business? What are my strengths, weaknesses, opportunities, and threats? This is known as a SWOT analysis, and will enable you to really find out exactly what current opportunities are available and what threats may affect your business. Write one paragraph profiling your potential customers. Ask yourself who will be buying your products or your services and fully research them as individuals, along with as a market. Individually, it is worth looking at demographics, such as age, gender, family type, earnings, and geographic location. Market-wise, you need to look at its size, growth, and social trends. Completely develop this area so that you know exactly who you are selling to! What do you wish to achieve from this marketing plan? Write down a short list of measurable, reachable goals that you’d like to attain. Would you like to increase your sales by a small percentage within a certain amount of time? Would you like to increase your conversion rate by a certain number? Would you like to reach the top of Google’s search page? We wouldn’t blame you, as 33% of traffic from Google’s organic search results go to the first item listed. This is perhaps the most important part of your marketing strategy. Here, you will outline exactly what you will do in order to reach the goals you set out in the previous section. Are you going to use email, social media, or both?  Will you improve your current website? 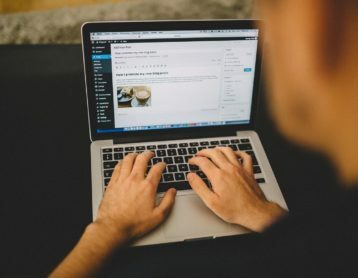 Will you update your blog more regularly, or aim to actually create one if you don’t already have one? Small businesses with blogs get 126% more lead growth than small businesses without; how’s that for motivation! Perhaps you’ll combine a few different marketing tactics to reach a large portion of the prospects researched previously, but it is extremely beneficial to ensure that you send out tailored, or even personalised, content rather than that which may seem like spam. Finally, it’s vital to understand that marketing doesn’t come free! The channels you use may be free, but you’ll need to devote a percentage of your budget to marketing. Costs may include hiring a marketing manager, or promoting certain posts so that they reach more prospects. If you want to be effective in your tactics, you must be prepared to pay. However, once you have established your marketing tactics and have reaped the rewards, you won’t even notice the money leaving; it’ll be such a small amount in comparison! However, if you find that you can’t afford certain tactics, adjust your budget until you can. So as you have discovered, writing a marketing strategy really isn’t that difficult. The only thing it takes is a little bit of effort to fully understand exactly where you are at the moment, and where you would like to be in terms of your business, your product/service, and your prospects. 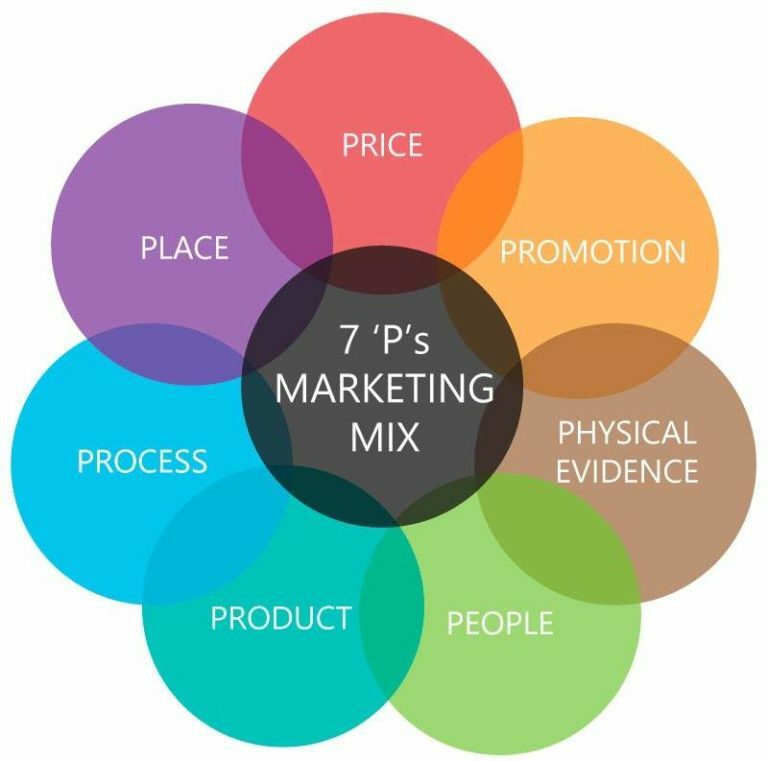 In fact, it’s worthwhile taking a look at the Marketing Mix, which shows the 7 ‘P’s you must combine in order to fully take advantage of the benefits of a marketing strategy. The bottom line is that a marketing strategy is a must-have for any small business and, once it has been created, can help to significantly improve your prospects, your leads, and your conversion rate.